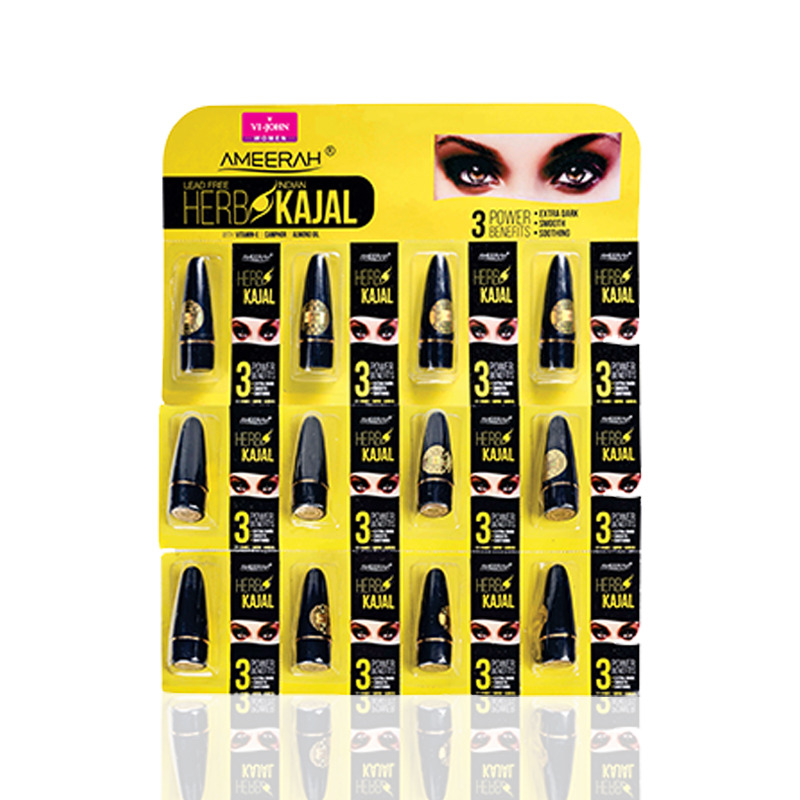 Ameerah KAJAL is a combination of 3 eye caring elements that soothes your eyes and makes it look mesmerizing at the same time with its dark shade. 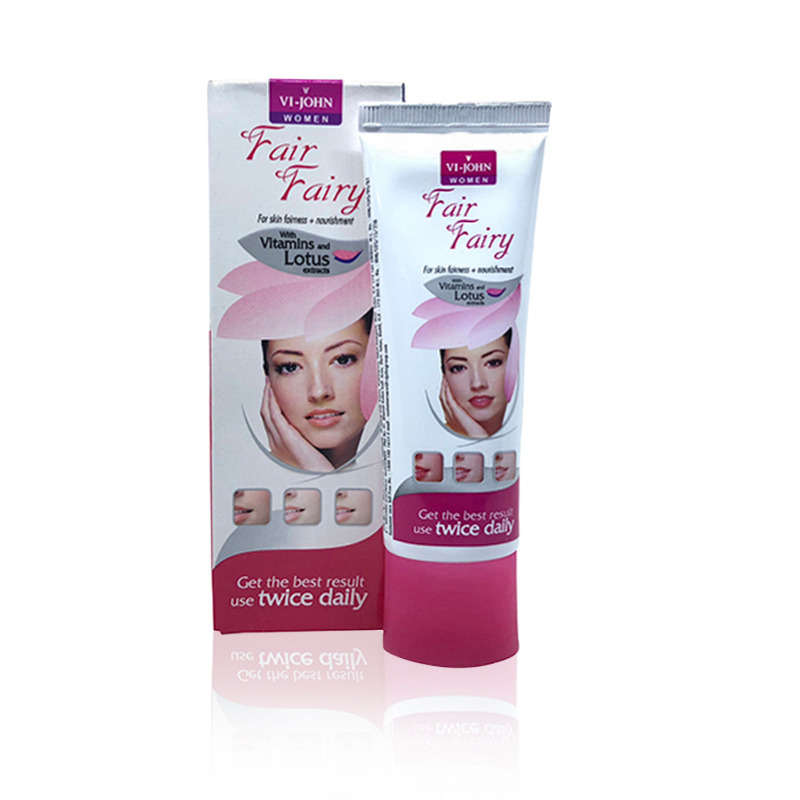 Fair Fairy is enriched with Aloe Vera and a combination of vitamins to give you a beautiful and radiant skin within days. VI-JOHN Turmeric skin cream is enriched with Haldi (Turmeric), Chandan (Sandalwood), Tulsi (Ocimum) and other herbs which help to heal the skin from minor burns, scars, cuts, wounds & dryness. With its continuous use, it will keep your skin healthy and bring a natural glow and fairness from within. The pure essence of Saffron and Vitamin E makes the skin appear soft, smooth and supple. Enriched with Mulberry extracts that help in slowing down the skins pigmentation process. Cellule Blanc is a revolutionary botanical skin - whitening agent from Japan. 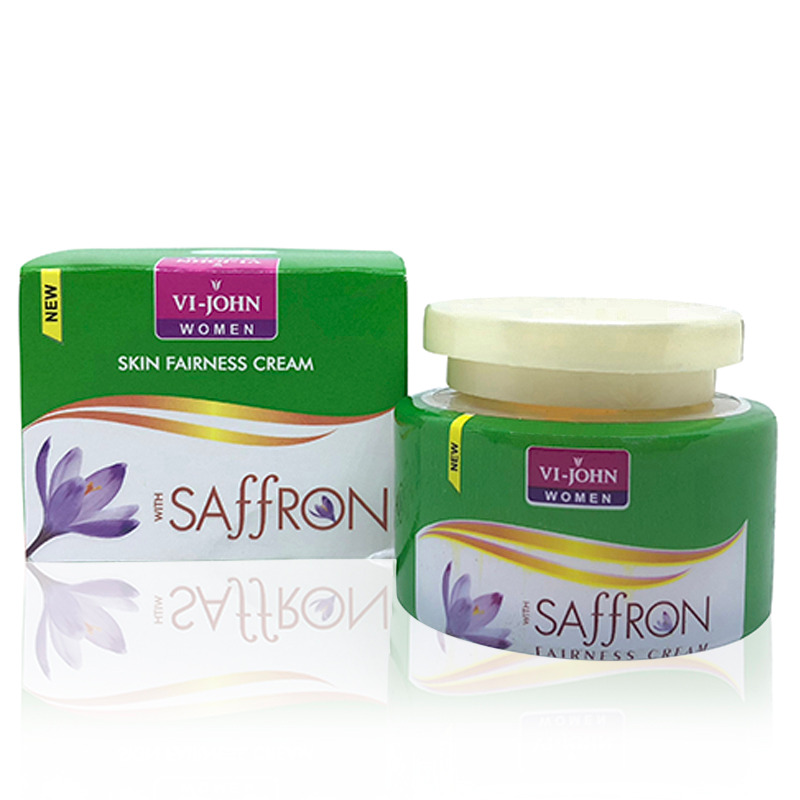 Vi John Skin fairness cream with Saffron is made from natural ingredients. Its continuous use will make the skin tone fair and even along with providing a soft natural glow. For best results, use twice daily. 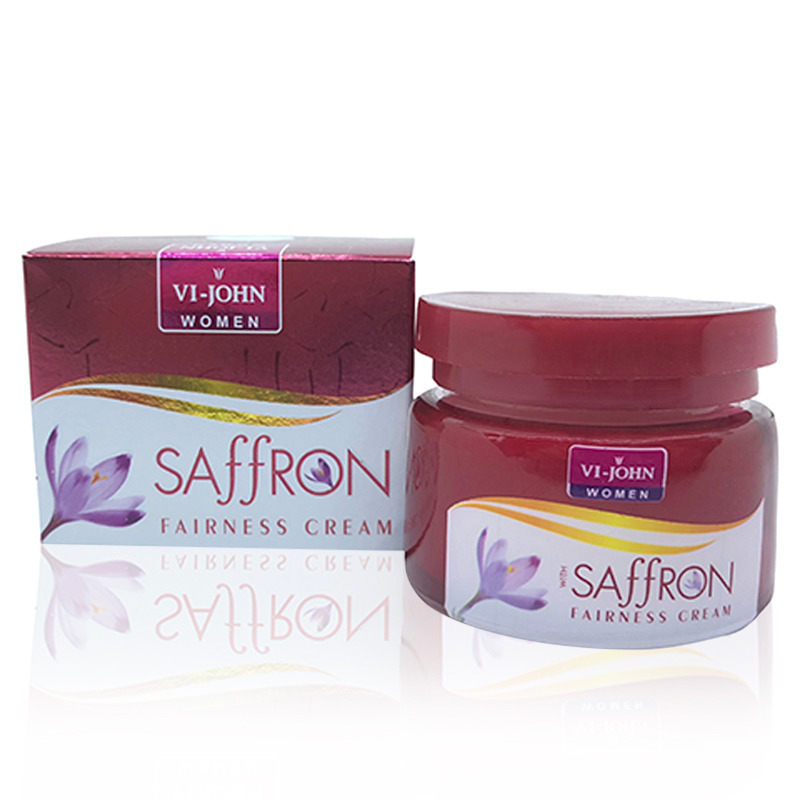 Vi John Skin fairness cream with Saffron is made from natural ingredients that nourish the skin from within and make it fair. Its ADVANCED FORMULA is easily absorbed and helps to make the skin radiant and blemish free. For best results, use twice daily. 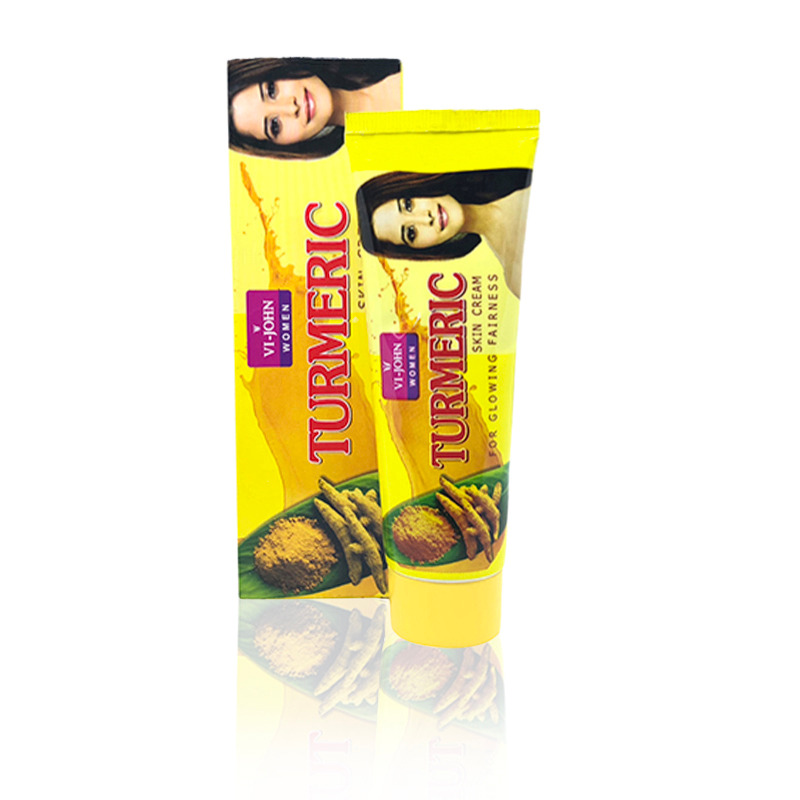 Enriched with Haldi & Chandan extracts that help in slowing down the skins pigmentation process. Vi John Skin fairness cream with Saffron & Haldi + Chandan extracts is made from natural ingredients that nourish the skin from within and make it fair. Its continuous use will make the skin tone even along with providing a soft natural glow. For best results, use twice daily. 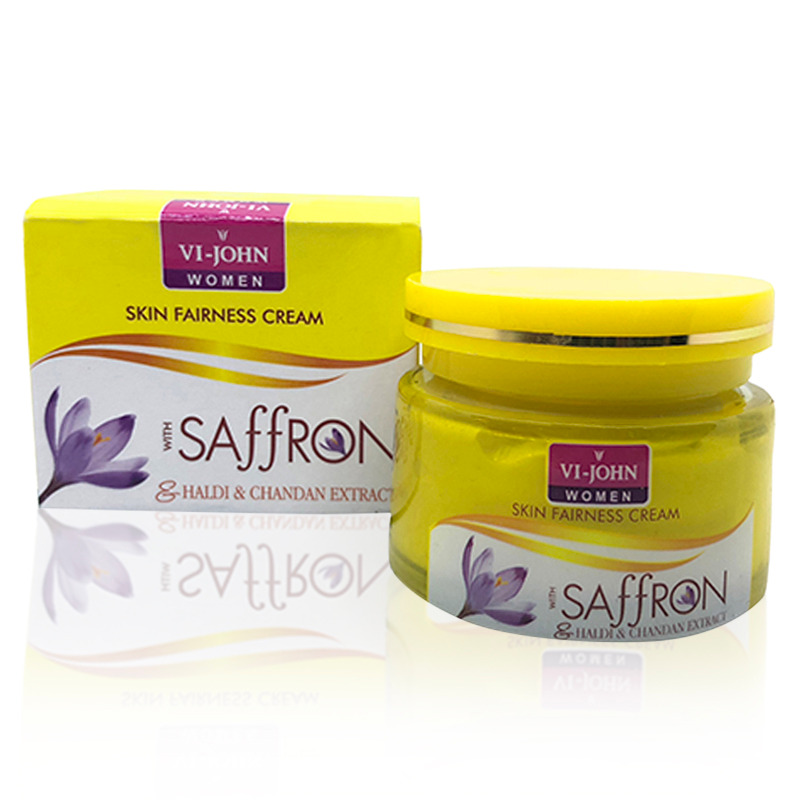 Vi John Skin fairness cream with Saffron & Gold is made from natural ingredients. Its continuous use will make the skin tone faire and even along with providing a soft natural glow. For best results, use twice daily. Saffron Day Cream is formulated to support the skin in the morning. It helps to awaken the skin for a fresh and radiant look. Its natural ingredients even the skin tone and keep your skin young & healthy. For best results, use after applying Saffron Serum. Saffron Night Cream is formulated to support the skin before going off to sleep. It helps to relax the skin and replenish moisture level overnight. Its natural ingredients even the skin tone and keep your skin young & healthy. For best results, use after applying Saffron Serum.